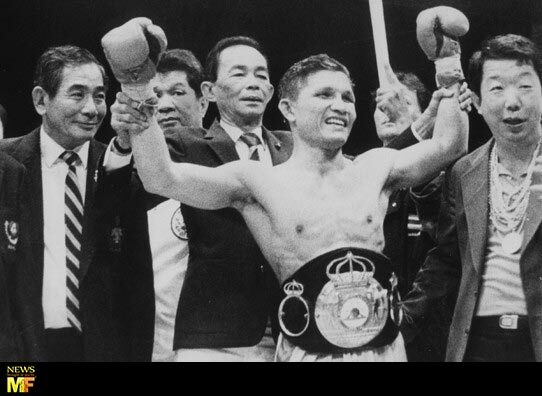 Even though Khaosai Galaxy isn’t considered as a Muay Thai legend, he is considered as a Boxing legend who helped to expand and grow the name of Muay Thai around the World. Today Khaosai is a National idol. 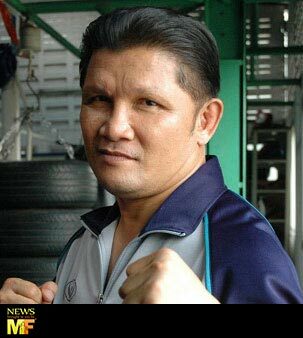 Sura Saenkham aka Khaosai Galaxy was born on 15th May 1959 in Phetchabun province (Thailand). The name Galaxy comes from the name of a nightclub owned by his Manager (Niwat Laosunwanawat). 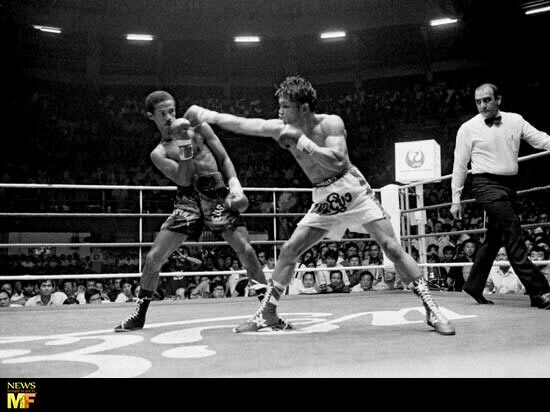 Khaosai started his Muay Thai career around the end of the ’70’s. 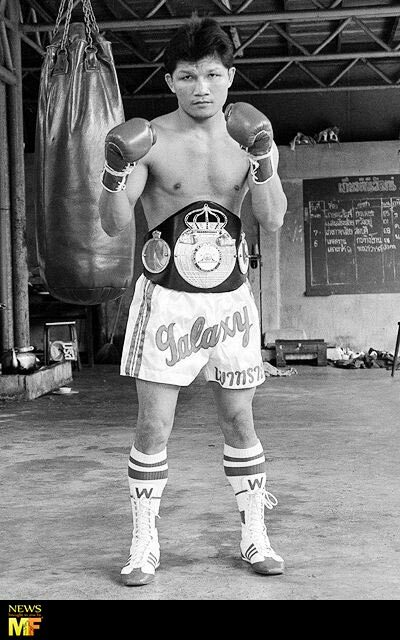 In 1980 he moved from Muay Thai to professional Boxing (under guidance of his Manager and his gym’s owner) this because his legs were extraordinarily fast and he had fantastic punching techniques. Khaosai’s prefered and best shot was the left punch (he’s Southpaw). In fact he won many fights by KO with his extraordinary left punch. 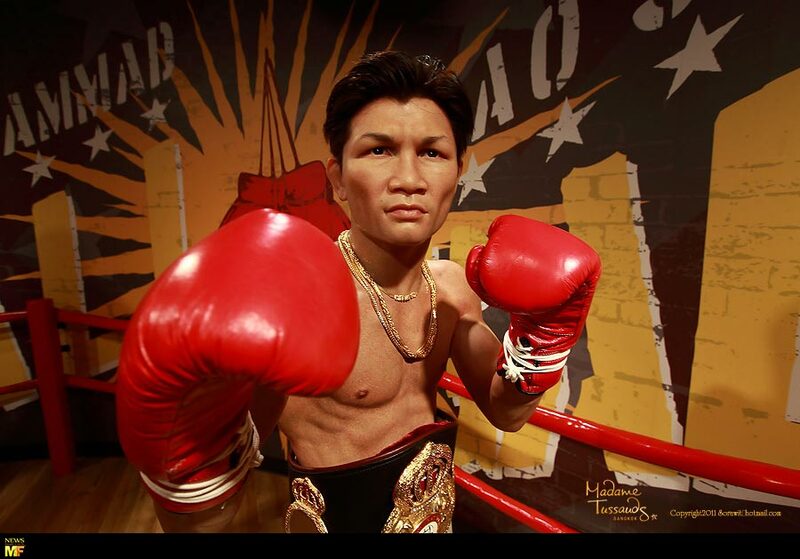 Khaosai has a record of 50 Boxing fights, of which 49 wins (43 KO), and only one loss against Sakda Saksuree (opponent who was later defeated by KO). In 1984 he won the WBA Super Flyweight Champion title and he defended it for 19 times in the next 7th years, without ever losing it. Khaosai has a twin brother: Virote Saenkham who’s also well known in MT/boxing world under the name of Kaokor Galaxy. Also his brother, Kaokar, changed from Muay Thai to Professional Boxing. Kaokar has also had excellents results in his career, by winning the WBA Bantamweight Champion Title in 1988. With this victory, the Saenkham’s brothers become the first twins to be World Champions. 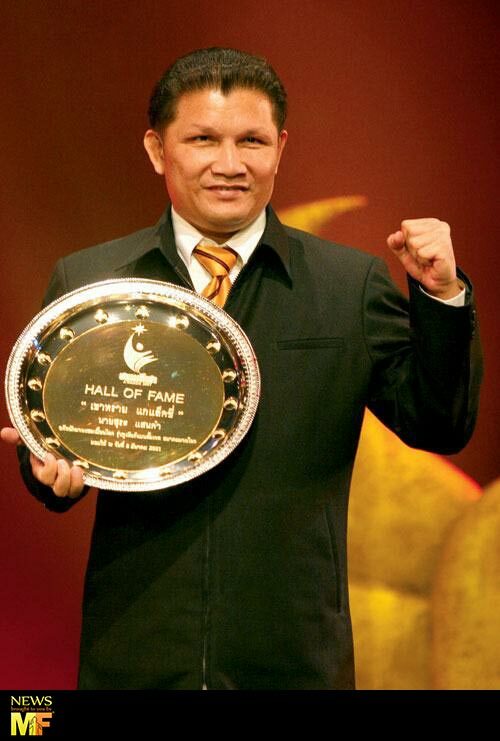 In 1999 Khaosai had the great privilege to be featured in the “International Boxing Hall of Fame” and today he’s considered as one of the best Boxer in Boxing history. 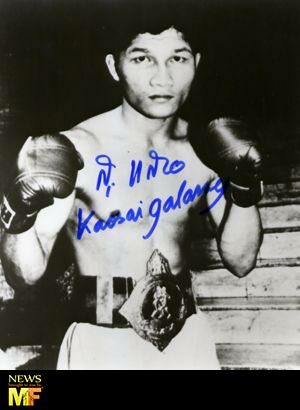 As the two Muay Thai legends Somrak Khamsing e Samart Payakaroon, Khaosai participated in many movies and Tv programmes. K-1 for the first time Amateur!